The Spanish medical data software firm attributed the growth to an increase in its Platform sales during the last months of 2016. The report lists Kanteron Systems as one of the 12 leading companies in Healthcare’s Emerging Business Models. 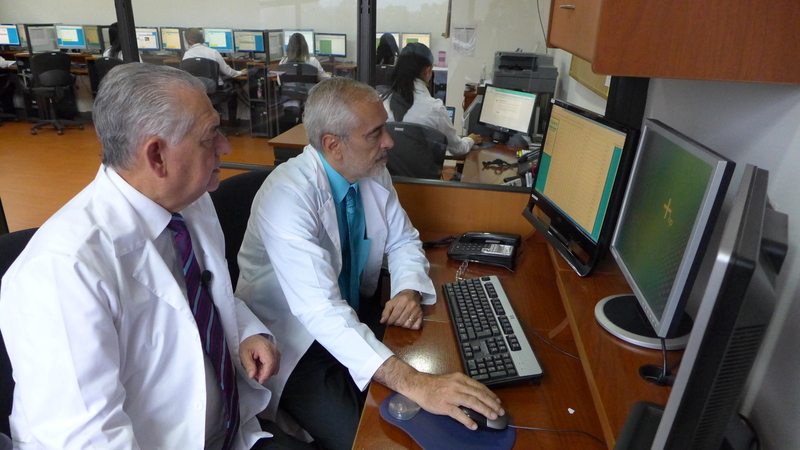 ITMS Chile, the largest international telemedicine network in South America, has chosen Kanteron Systems as their new platform to handle thousands of studies per day of medical imaging, reporting, and collaboration. Tech Tour, a platform for Innovative Investors, hi-tech Entrepreneurs (from early to late stage), Corporates and Government Influencers, committed to the development of emerging technology companies from Europe, has selected Kanteron Systems among the most promising emerging digital health companies in Europe. The selection was be based on Business potential, Team experience, Product / Technology merit, and Competitive position. Taking place October 25 in Las Naves, Valencia (Spain), the Digital Health Venture Forum, organized by Tech Tour, will bring together the most promising emerging digital health companies (like Kanteron Systems), investors (from organisations like Philips, Teijin Pharma, Kreos Capital, Merck Global Health Innovation Fund, etc), and institutions (like Health 2.